For months, I’ve been working on a project that is near and dear to my heart. 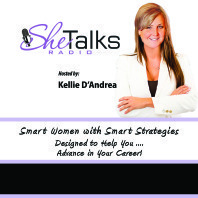 Empowering women to do more, get more and have more has been a key mission of mine for some time now and I am happy to annouce the official debut of SheTalks Radio™ ! 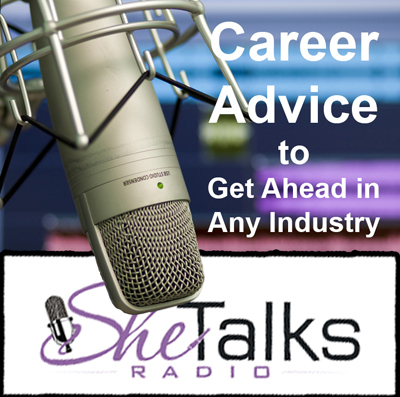 A fabulous weekly radio show for women who want to move ahead in thier careers, businesses & lives. 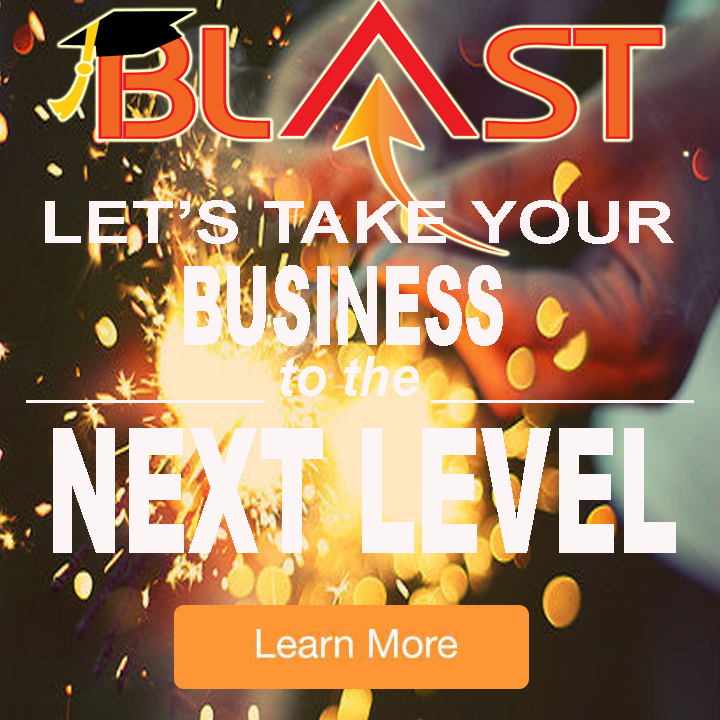 Join me as I interview top women of industry and share all their secrets to getting ahead in any industry! 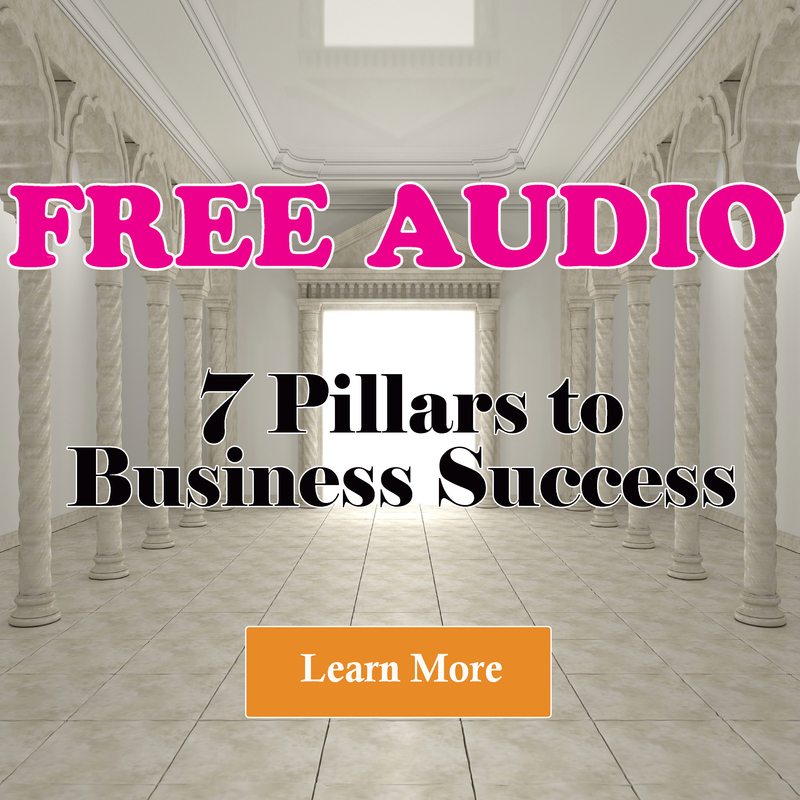 Each episode is designed to give you strategies and simple steps you can implement right away to become a happier, better version of yourself. 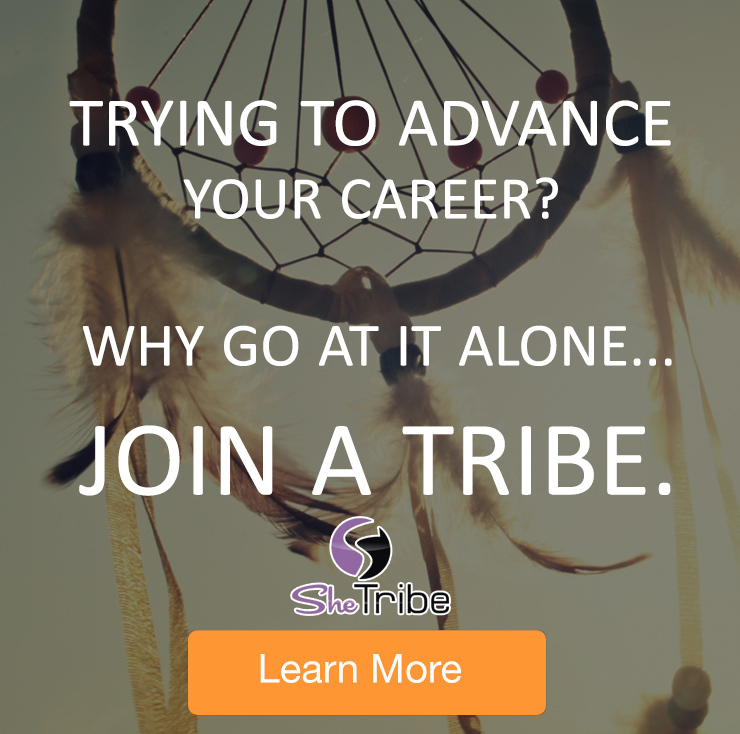 On that is strong, empowered and ready to get her game face on and become a Career Warrior!